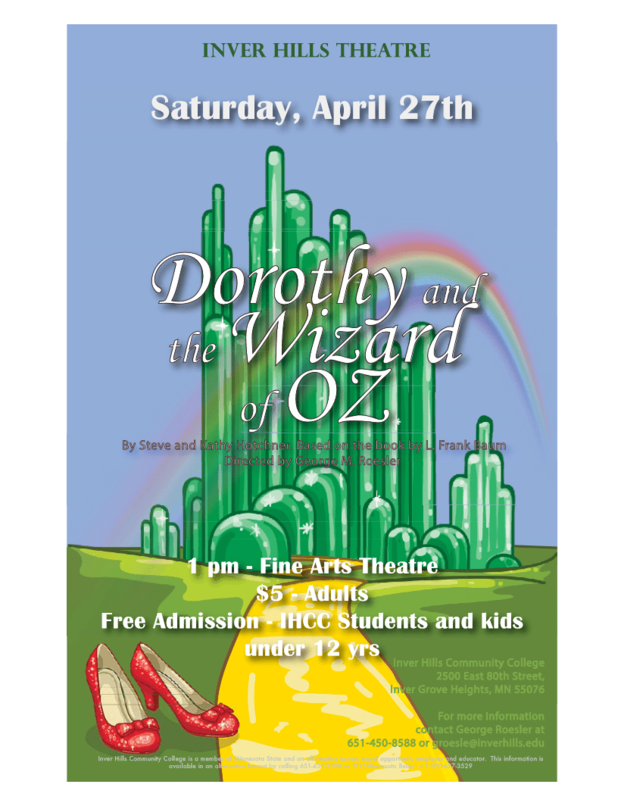 Inver Hills Community College Theatre Department will present a children’s theatre production of Dorothy and the Wizard of OZ by Steve and Kathy Hotchner. This production of Dorothy and the Wizard of OZ is appropriate for kindergarten through third grade students. This year marks the 80th Anniversary of the original film; The Wizard of OZ! Will Dorothy and Toto ever find their way back to Kansas? Will her friends, the Scarecrow, the Tin Man and the Cowardly Lion, ever find a brain, a heart and the nerve? The answer is definitely “yes” when the children help the plot along in this participation play. The children will be simultaneously engaged in two very entertaining activities—experiencing the theatre by actually being involved in the action and rescuing Dorothy and her friends from the Wicked Witch of the West. 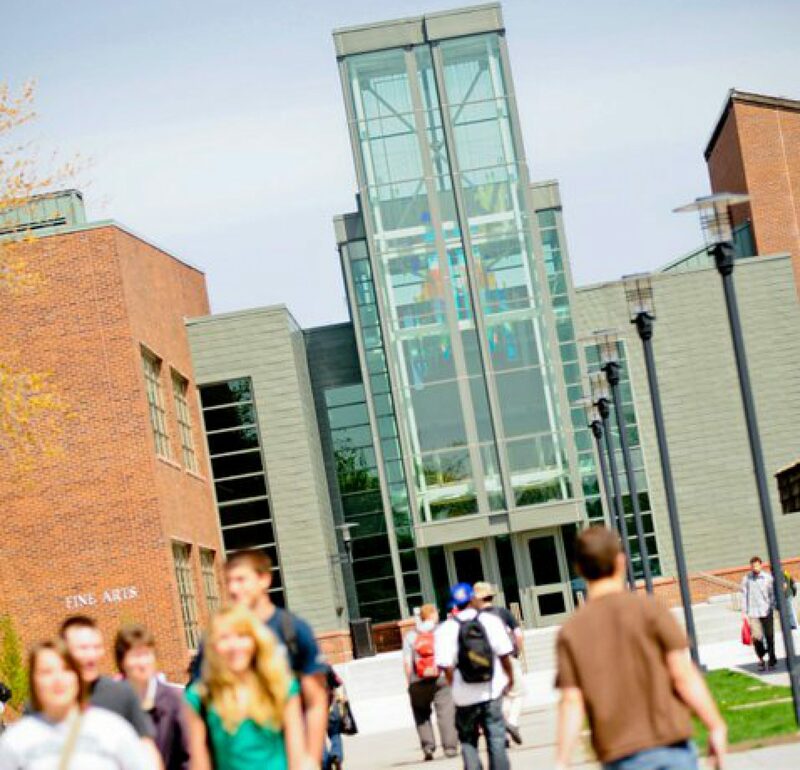 Inver hills Community College is a member of Minnesota State and an affirmative action, equal opportunity employer and educator. This information is available in an alternative format by calling 651-450-3508 or TTY/Minnesota Relay at 1-800-627-3529. Rides are available to and from event. Contact Randi at rgoettl@inverhills.edu if interested. 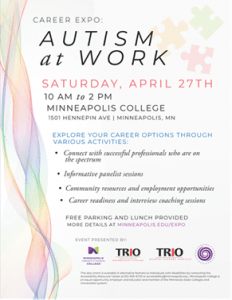 It is a great opportunity to gain public speaking experience that will look great on a resume. You also have the honor of representing the 2019 IHCC graduating class as you kick off graduation and provide some words of inspiration. Submit an outline for your 4-minute long speech to Brad Manley (bmanley@inverhills.edu) by Monday 4/15/19. You are submitting a proposal and a selection committee will meet to determine the finalist(s). Are you a Leader? Join DECA! DECA club is seeking self-nominations for President, vice president, Treasurer, and communication officers for 2019-2020. DECA will participate in state and international competitions each year, as a part of its mission to prepare students for employment. DECA election will be held on April 9, 2 PM, in room B203, located in the Business building. Please contact DECA advisor at hkazeroony@inverhills.edu with any questions you may have. 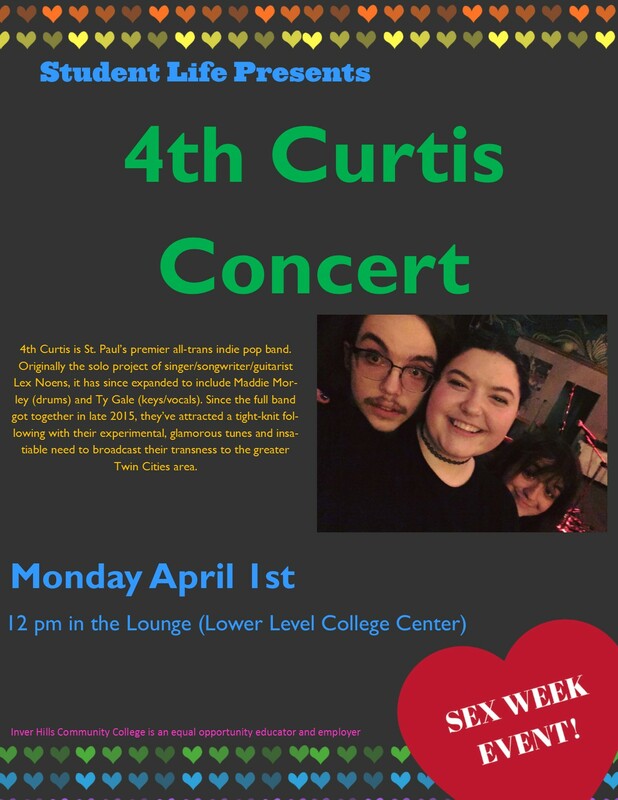 4th Curtis is a St. Paul-based indie rock trio of gay trans people bound by their mutual love for Sonic the Hedgehog. 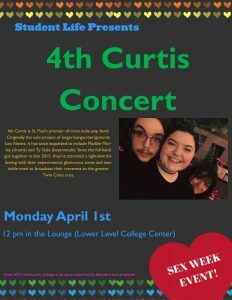 Their catchy, deeply honest songs throw a fresh coat of paint on issues like disability, gayness, transness and mental illness. Plots are now available in the Community Garden for the 2019 season! 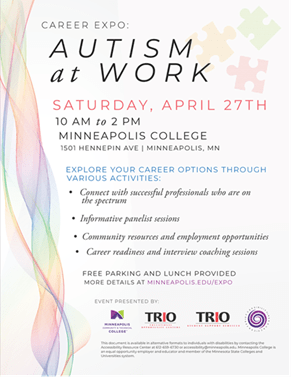 You can visit with the following potential employers on campus.